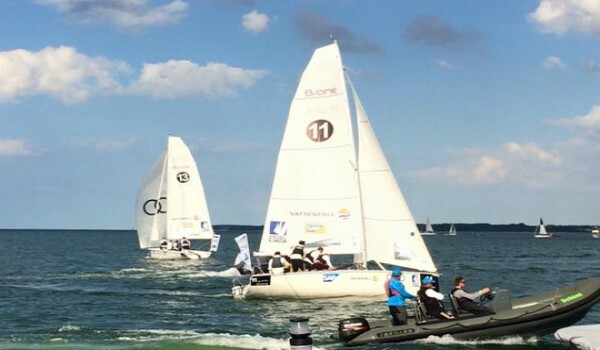 A BAVARIA boat combines boat building tradition, German engineering and the ability to manufacture yachts precisely to the millimetre with the use of modern industrial production facilities. From bow to stern, every BAVARIA is a perfect combination of the highest quality, the best materials and the most innovative state-of-the-art fittings and equipment available in yacht building today. 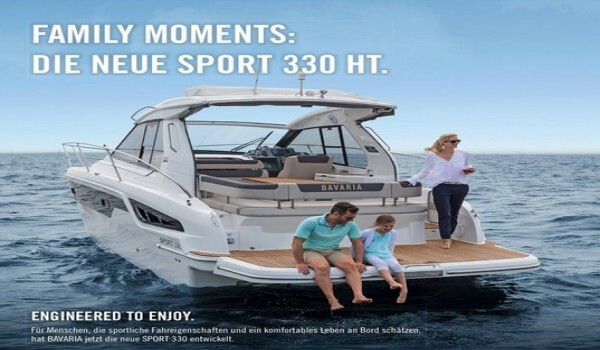 A BAVARIA is a yacht that has been created for living the perfect experience on the water, nothing less. All BAVARIA yachts are produced in their entirety in Germany at the Giebelstadt site – from the first laminate to the last buff and polish. This shipyard is one of the most modern and innovative production sites for yachts in the world. 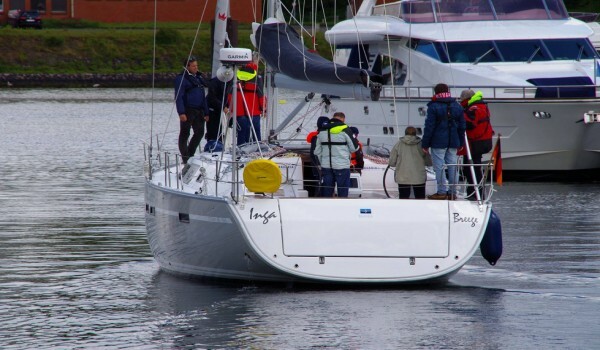 BAVARIA was the first shipyard in the history of yacht building to use robots and modern CNC machines in production. The hull and deck of a BAVARIA are made of sandwich construction with foam inserts. Where fittings are mounted, the deck is reinforced with aluminium sheets. Using modern transport systems, the deck and hull first go through a separate production process each before they are screwed and glued together. Seaworthiness is a non-negotiable quality on a BAVARIA motor yacht; among other characteristics, a high-sided hull ensures that this demand is satisfied. 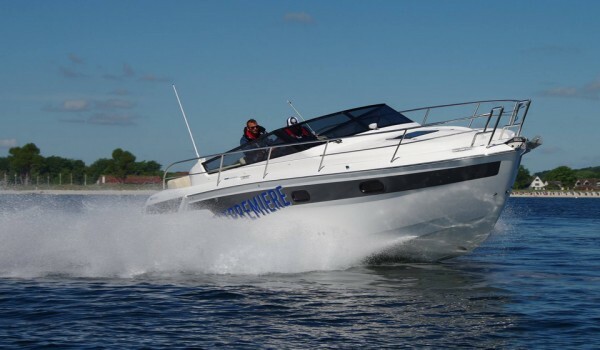 With a SPORT or VIRTESS you don't only drive safely, you also feel secure when moving around on these boats – this is due to broad gunwales and a railing that extends from bow to stern. The excellent, cost-effective and safe driving characteristics of a SPORT or VIRTESS can be attributed to the architects of Insenaval SL, who are also responsible for the stylish design of the SPORT line. The VIRTESS line owes the timeless design of its interiors and exteriors to Italian star designer Marco Casali's agency TOO DESIGN. Isophthalic acid (IPA) resins in the outer layers, used during the laminating process, ensure that the hull of a BAVARIA is of the highest quality. These offer effective protection against osmosis and thus promote longevity of the BAVARIA. The hull and deck of a BAVARIA is made of sandwich construction with foam inserts. 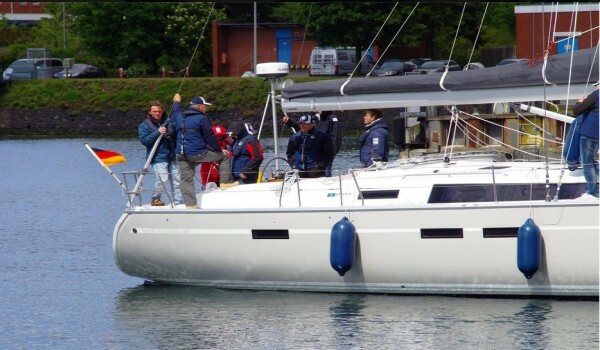 Wind, water, waves, keel and rigging… the forces acting on the hull of a sailing yacht which have to be captured and redirected are significant. In collaboration with specialists from Farr Yacht Design, BAVARIA's design and production team work out an individual load profile for every yacht, from which they later derive laminate plans and reinforcements. The focus is on a stable structural bulkhead, which also manages the forces acting on a BAVARIA.This is precisely fitted into the hull to the nearest millimetre and is securely glued to the hull across a large area. Particularly strong keel bolts ensure a force-fit to the keel – twice as many as is usual in yacht construction. The mast support conveys the forces of the rigging into the reinforced floor assembly – this kind of distribution of forces is used on modern racing yachts. In addition to the stable floor assembly, a massive main bulkhead that is laminated to the hull ensures rigidity of the hull. In our yachts over 45 feet in length, the main bulkhead can be as thick as 30 mm. For protection in the event of frontal collisions, every BAVARIA has a collision bulkhead. The SPORT 330 HT has a flexible convertible hard top that folds down to create a convertible in no time at all. 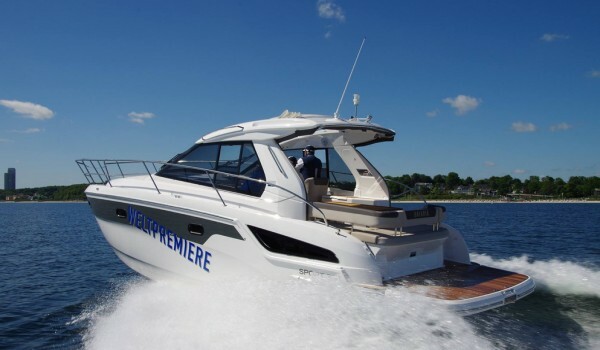 Feel the freedom of the sun and the summer wind in the cockpit.The SPORT 330 HT offers unmatched diversity – the cockpit has a wet bar, large seating area that can be converted into a sunbed in a jiffy and a passenger seat for two at the helm. 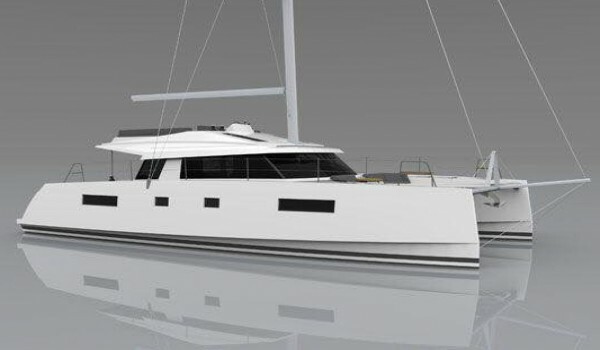 A clever hull design in stable sandwich construction and a high freeboard ensure safety and precise handling of the SPORT 330 HT. A SPORT 330 HT is pure driving fun, that is what it was built for and it was with this in mind that the engines were designed with optional capabilities. Safety over design is also the motto on deck, where broad gunwales, handrails and a railing that extends from bow to stern guarantee safe footing for crew and guests alike. The cockpit - Space to live: To relax outside on a sunny day, lower the table in the cockpit of the SPORT 330 to create a generous sunbed area. There is space around the sizeable cockpit table for up to six people to enjoy a drink or dinner in the evening sun. 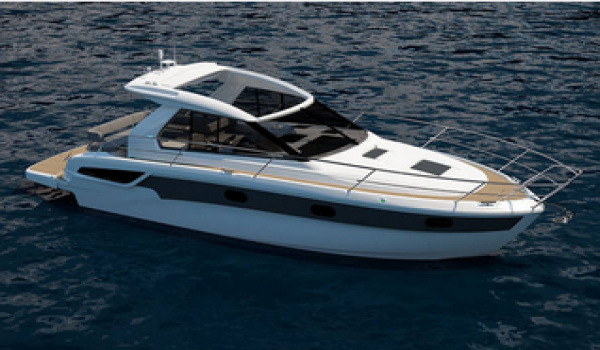 The SPORT 330 HT is a motor yacht on which guests and friends are welcome at any time. Closed and open: The SPORT 330 HT is the perfect motor yacht for those who want to enjoy a long season at sea. The soft top protects against sun and wind, allowing the elements into the cockpit when you feel like it. Another new feature of the SPORT 330 HT is the space for the passenger seat. There two people can enjoy the wind in their hair and the view ahead together. Licence to play: Below deck, up to six people are comfortably accommodated in the living room and in the newly remodeled cabin. 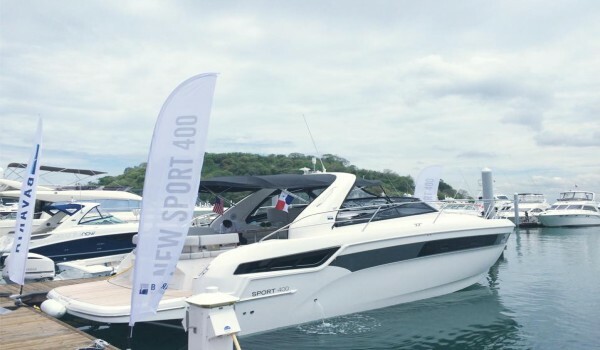 Attention to detail, experience and technical standards of the highest quality were the cornerstones for the BAVARIA designers and engineers in conceptualising the interior of the new SPORT 330 HT. This applies to every detail – from the choice of fabrics and woods to the newly designed cabin. And the SPORT 330 HT has a real bathroom with shower. It’s the ultimate in comfort.